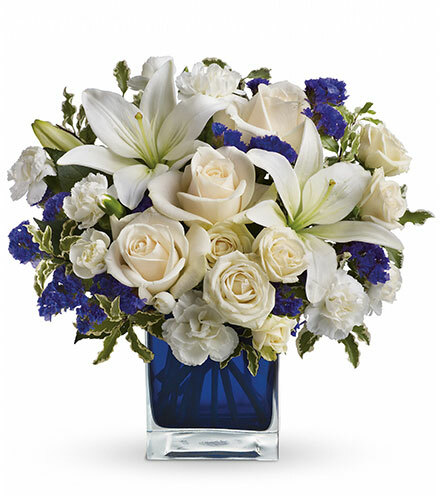 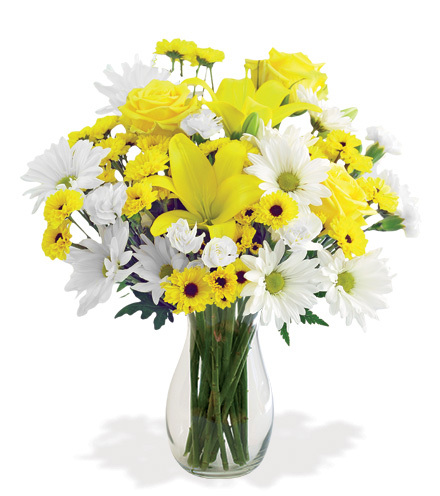 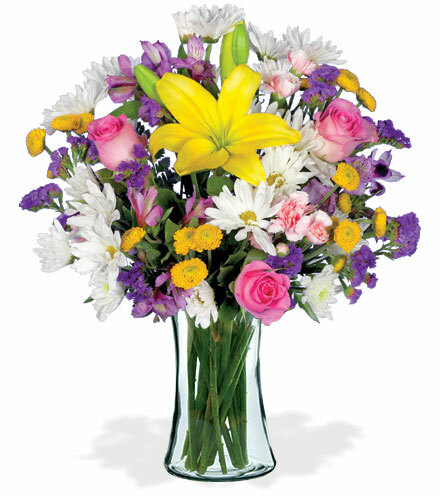 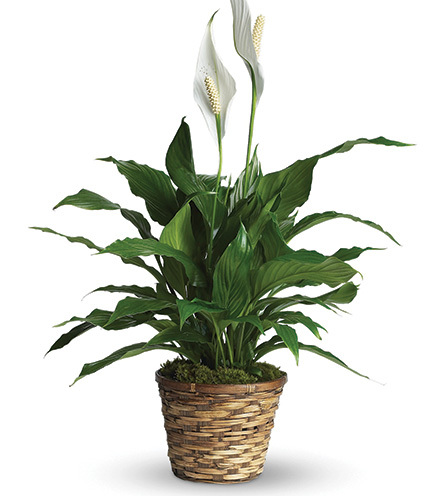 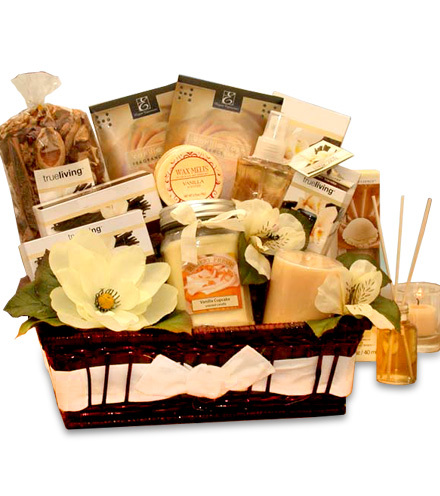 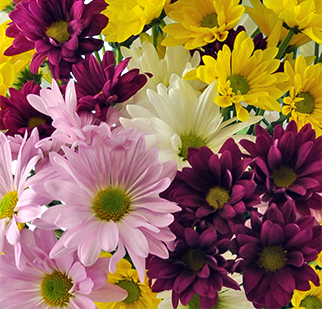 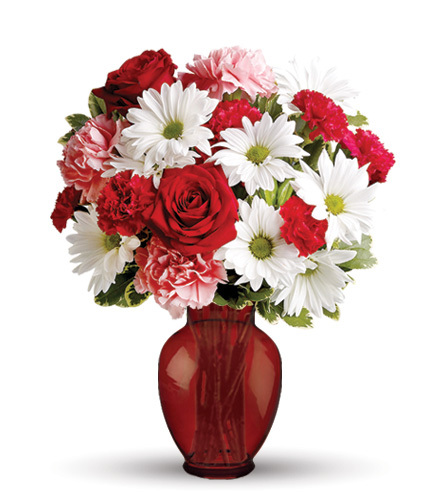 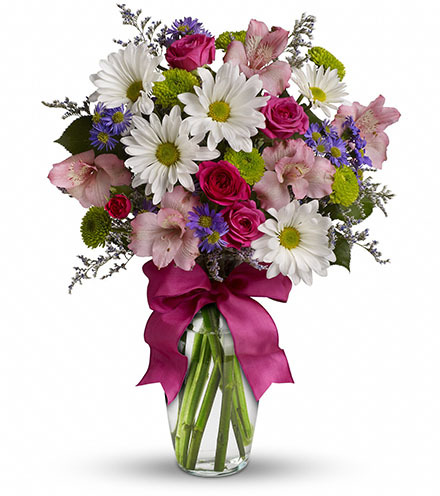 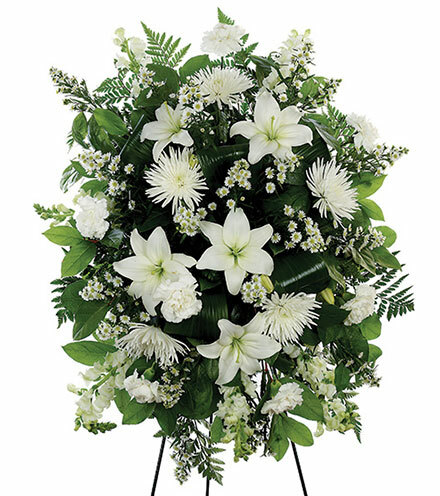 Express warmth and support to your loved ones with this elegant display of white flowers. 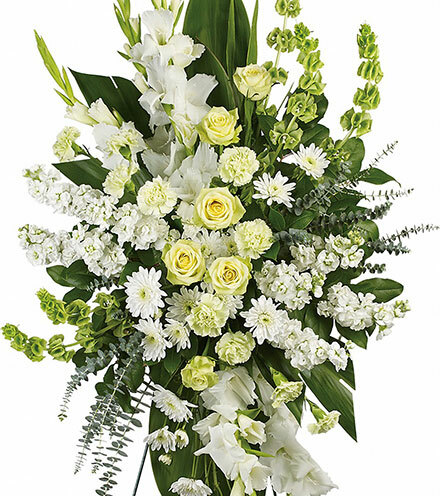 This brilliant standing spray of white blooms and fresh greens is gorgeous and will exemplify your message of sentiment in the most loving way. 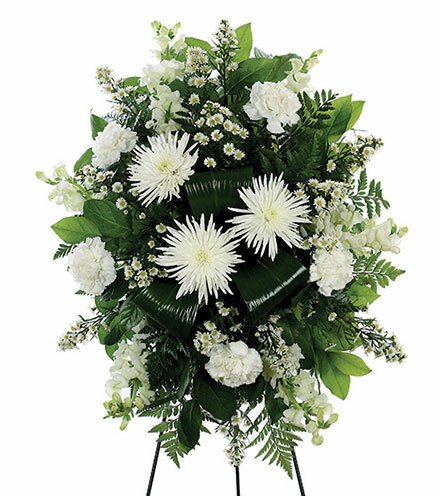 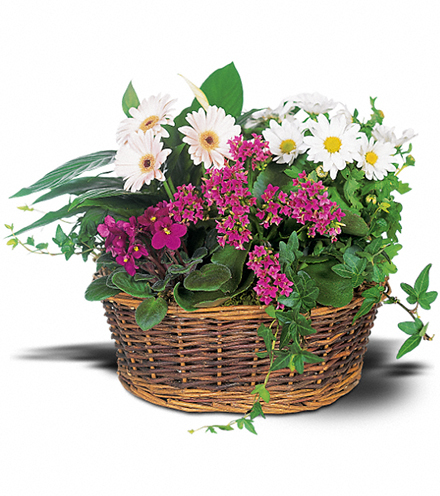 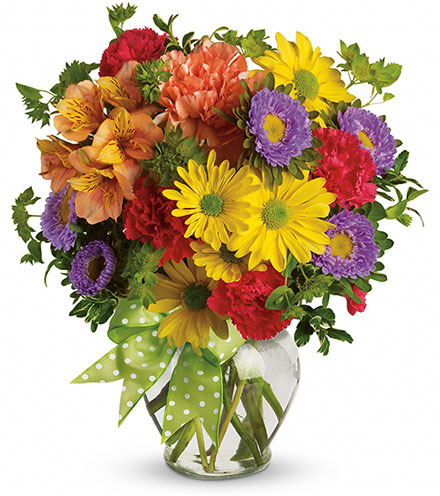 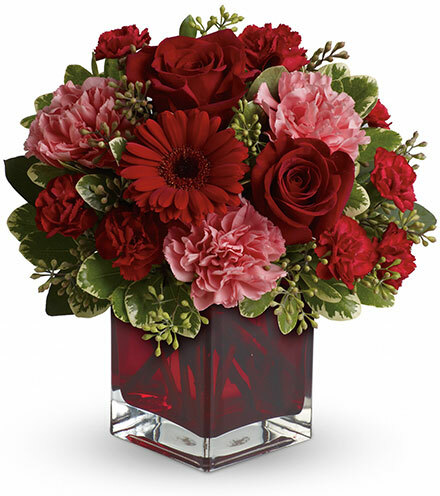 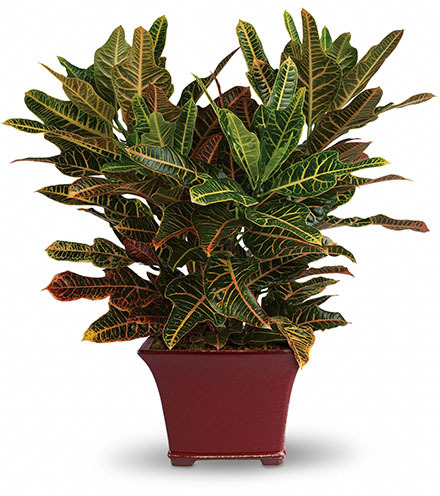 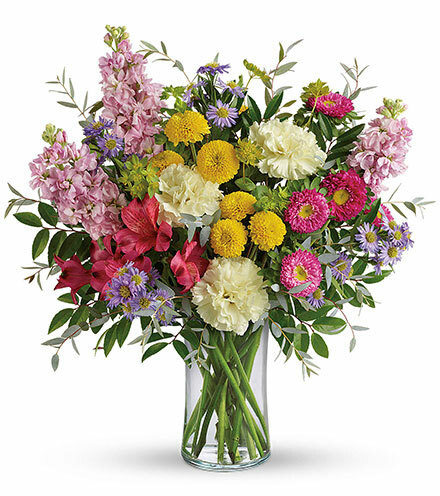 Dark greens and white seasonal blooms, including fuji mums, carnations, monte casino, snapdragons, and Asiatic lilies are arranged together and presented on a sturdy standing easel. 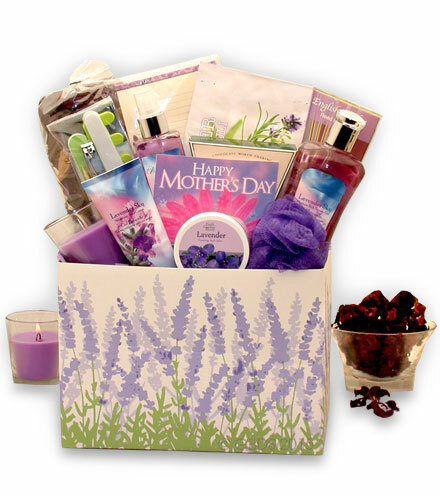 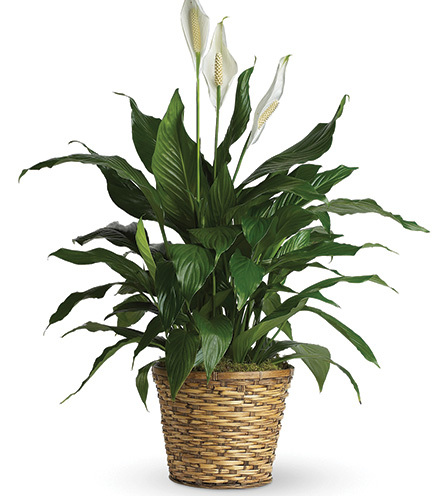 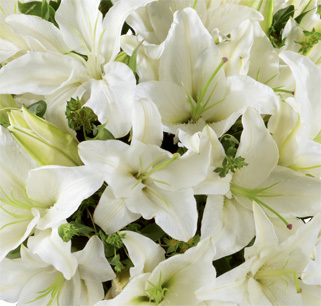 Sprays that contain lilies are exquisite, as they are durable. 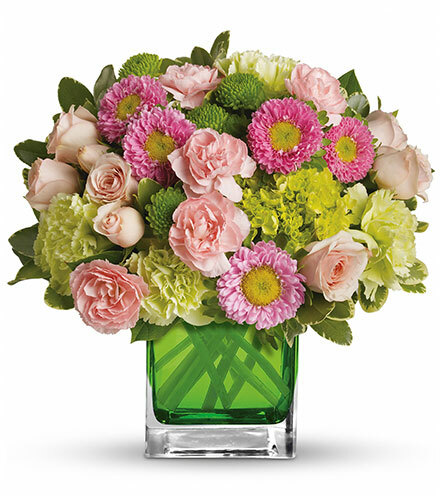 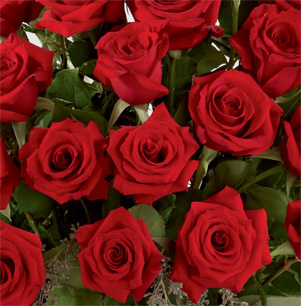 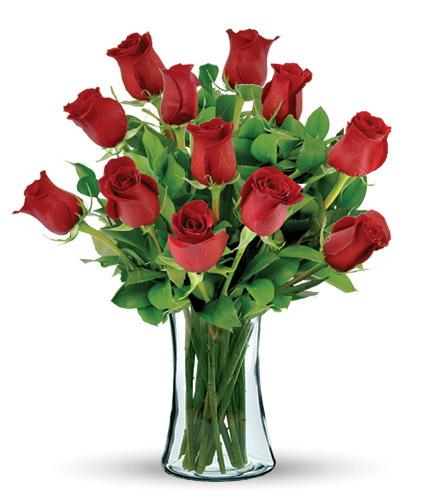 Delivered in various stages of bloom, these buds are guaranteed to stay fresh for a least a week. 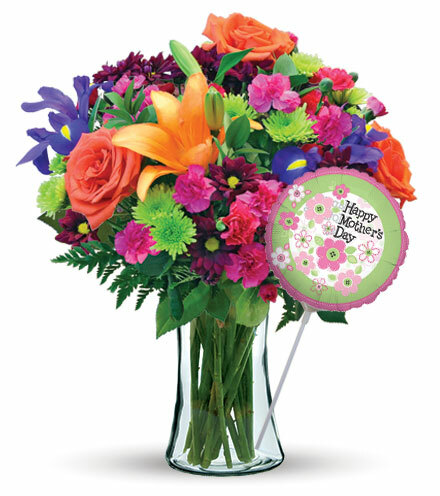 Add a note of sympathy to your delivery with a complimentary gift card.